The Terriers are just one point above the relegation zone ahead of their trip to Arsenal on Saturday having lost both games so far in December. 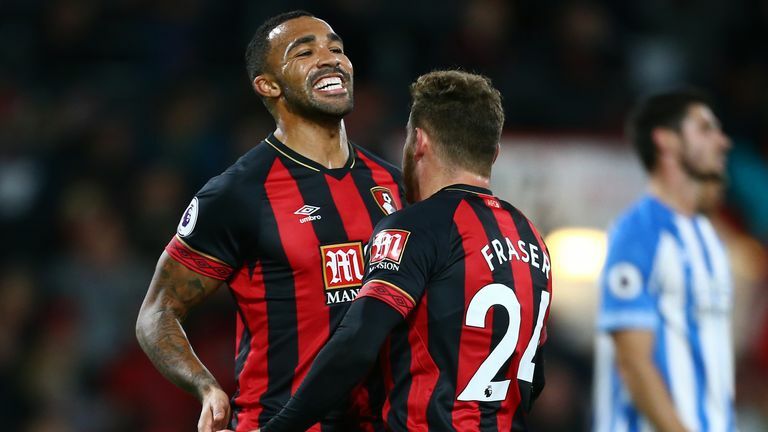 The home defeat to Brighton on December 1 was followed by Tuesday's 2-1 loss at Bournemouth. 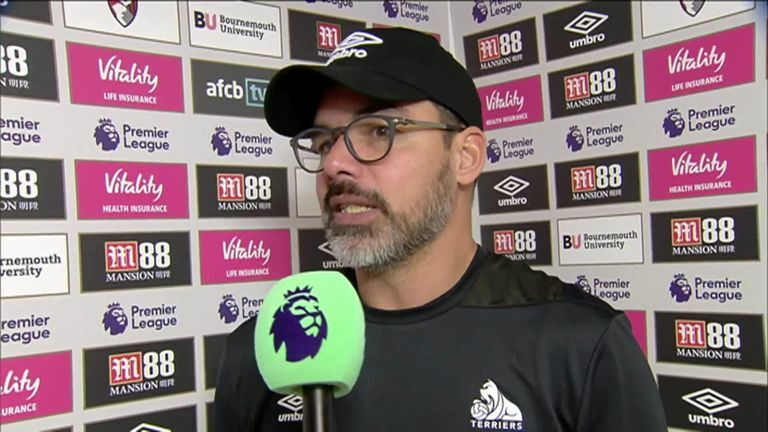 But their unbeaten run in November is fresh in Wagner's memory and he is planning to stick with his strike force even though Huddersfield have scored just seven goals in the Premier League since September. "I will be [patient], in the future as well," he said. "They are aware, as we all are, that we need goals from our strikers. This is the truth over the season and they have some further games to go to produce these goals. "They have their chances, they create their chances sometimes for themselves, and now it's all about putting the ball in the net. "So I still will be patient, I think anything else makes no sense even if we all know we need more goals from our strikers as we need goals from the other positions as well. "It's not all about our strikers. On Tuesday night we had opportunities from other positions as well which we didn't use. "I think it's all about continuing the hard work, to still further produce situations, create opportunities. The more you create the more possibilities there are to score. "We have to go further and this is exactly what we will do even if we know we need more goals in the future from these positions. "This is nothing new, we are aware of this issue and we will work on it and we will solve it." Wagner said "it was Christmas" for Bournemouth in midweek and accused his side of "giving away presents" at both ends of the pitch. But he believes Huddersfield will climb away from trouble if they play to their potential for the rest of the season. "In general I think we have no problem with confidence even if the table looks like it looks," he added. "If performances give you points we could have a lot more points than we have at the moment. The most important thing is we do our job, be focused on ourselves, and try to really play our game home or away. Whichever opponents we face we try to do it in our way. "We have to make sure we perform at the highest level. When we collected our points we collected them because we performed and this is what we have to be focused on. "I'm a strong believer that performances will bring your results. It will not be the opposite way and this is why it is so important for us to consistently to perform at the highest possible level and this is what the players have done."